Gran-daddy of P-Funk, record producer and multi-talented musician! the colorful creator of P-funk! 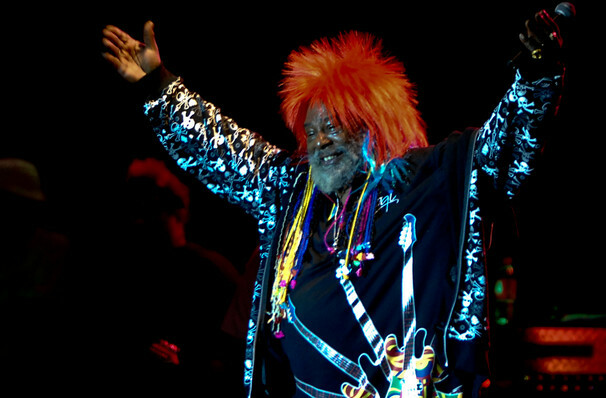 The principle founder of P-Funk, George Clinton has a talent for founding bands as well being was responsible for the formation of the groups Parliament-Funkadelic. Releasing many records himself, he has been asked by many artists including the Red Hot Chilli Peppers to produce their albums. Though he is predominantly famous for his behind the scenes work, George Clinton has also released many albums himself and his blend of funk and other styles will leave transfixed and looking for more by the end of the evening. The eccentric Rock and Roll Hall of Fame inductee was introduced to music at a young age, forming a doo-wop band during his teens growing up in New Jersey. Called The Parliaments, the band would go on to become the hit 70s P-Funk groups Parliament, and Funkadelic. Sound good to you? 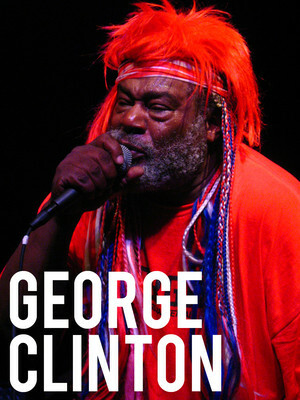 Share this page on social media and let your friends know about George Clinton at Nashville Municipal Auditorium. Please note: The term Nashville Municipal Auditorium and/or George Clinton as well as all associated graphics, logos, and/or other trademarks, tradenames or copyrights are the property of the Nashville Municipal Auditorium and/or George Clinton and are used herein for factual descriptive purposes only. We are in no way associated with or authorized by the Nashville Municipal Auditorium and/or George Clinton and neither that entity nor any of its affiliates have licensed or endorsed us to sell tickets, goods and or services in conjunction with their events.